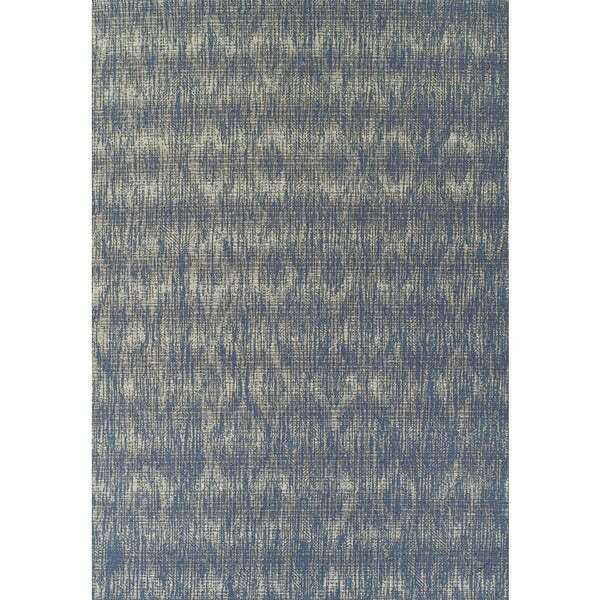 Set a cool, casual tone in your home with this Addison Freeport rug in tones of blue and gray. Suitable for indoor or outdoor use, this durable rug holds up well to moderate foot traffic. Perfect blend of blue/gray to match our patio furniture!